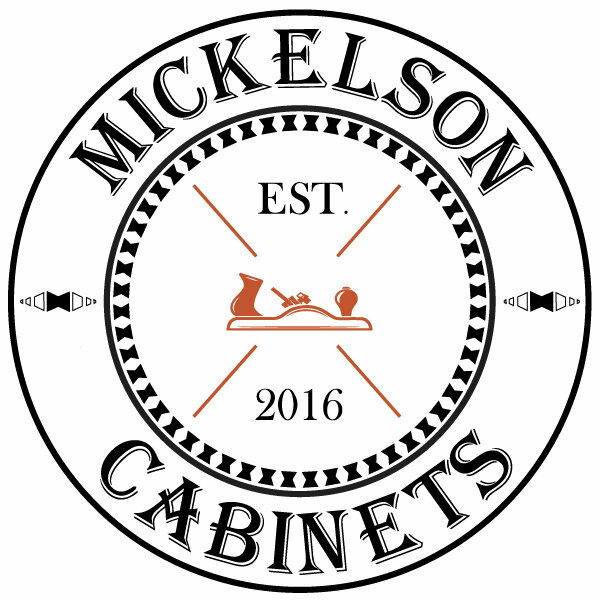 Mickelson Cabinets is one of the premier wholesale cabinet manufacturer & distributor in Spokane Valley, WA. 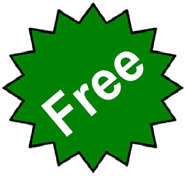 Call us at (509) 608-3212 for your cabinets needs. We are further expanding our reach across the continental United States through our network of authorized cabinet dealers and industry partners.